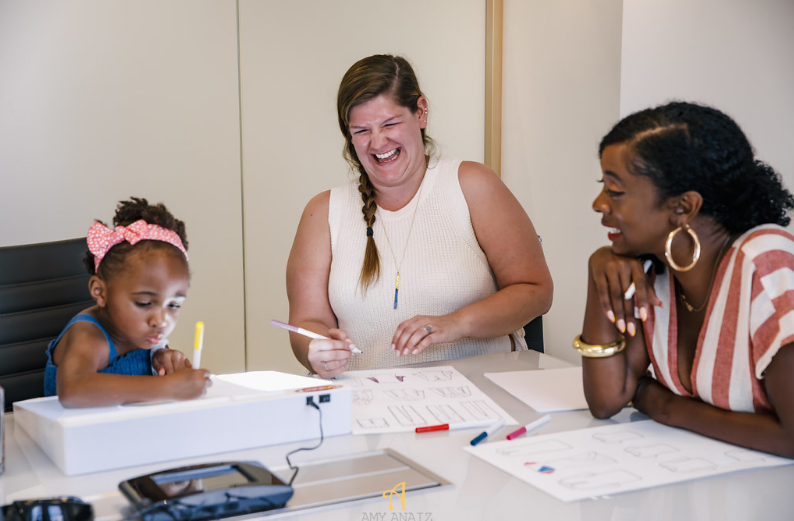 Have you ever imagined where you would be right now in your career if you were exposed to it at an early age? 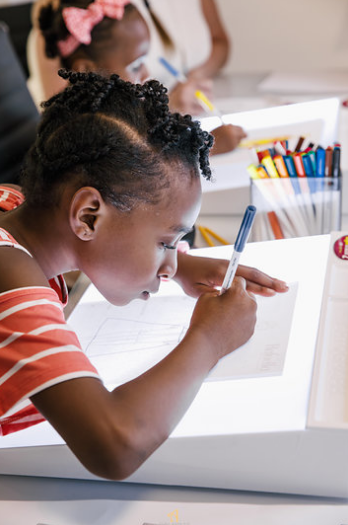 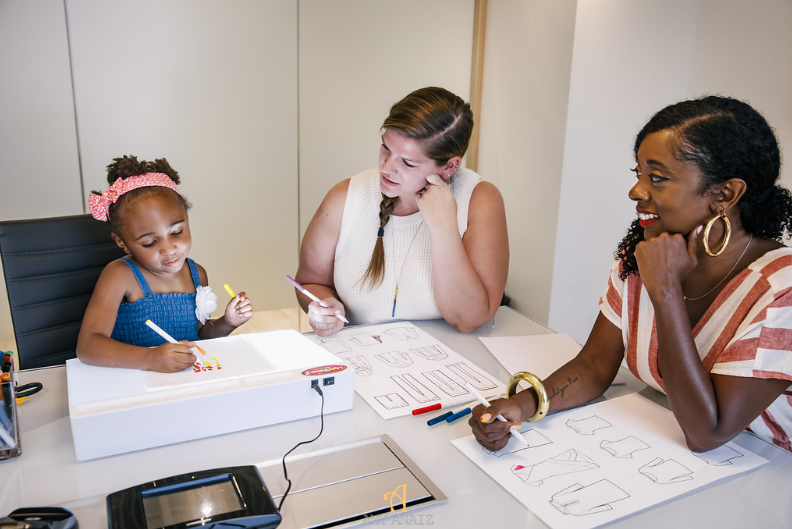 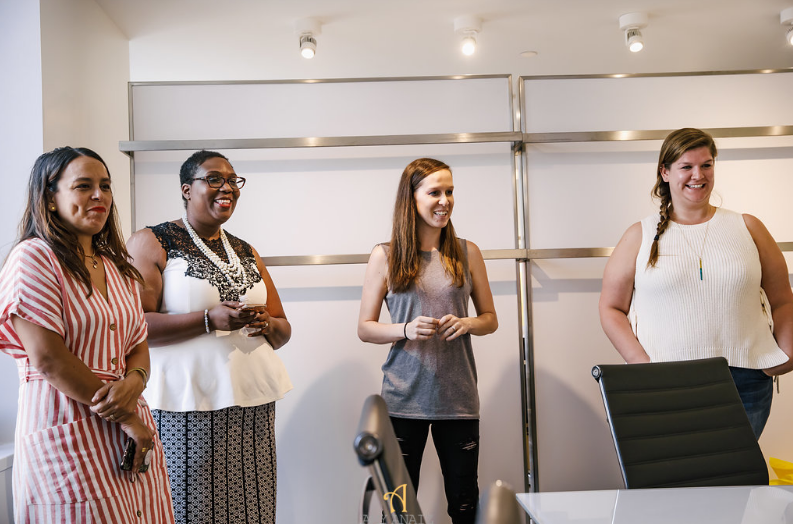 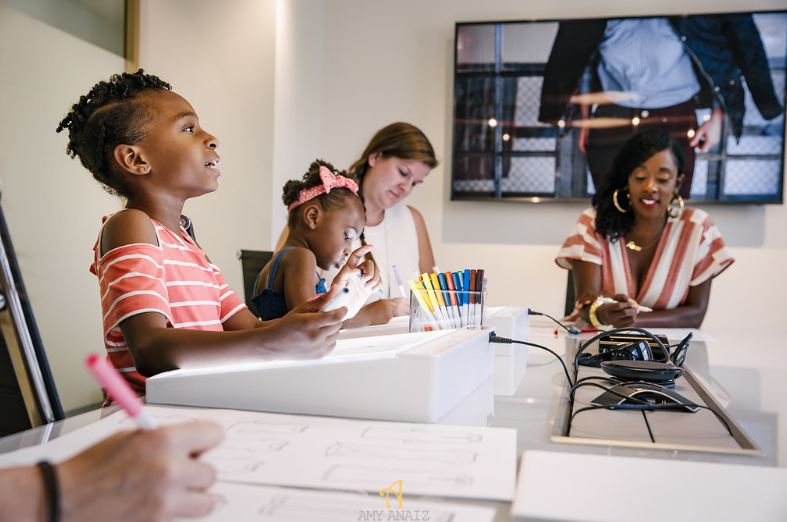 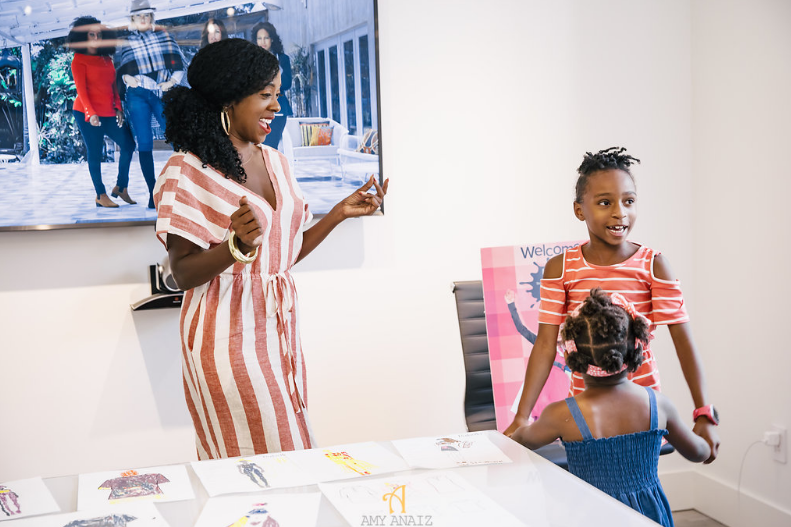 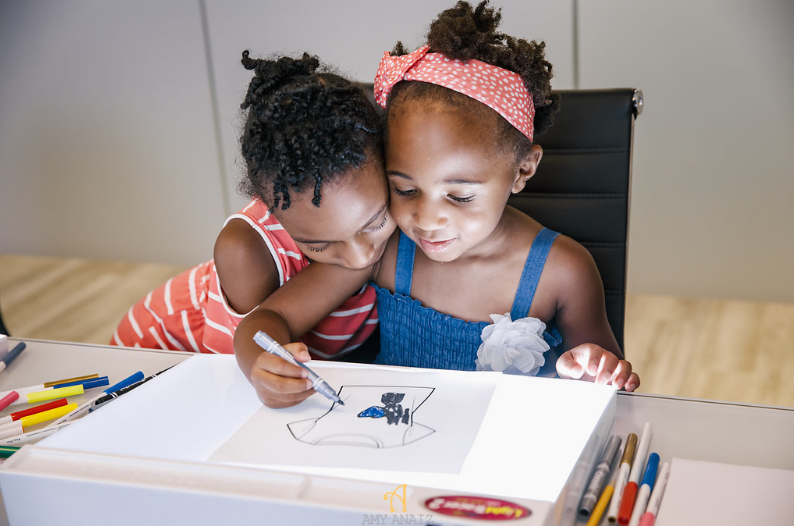 That’s exactly what we set out to do this week when we invited Chicago kidpreneurs and sisters, Samantha and Stephanie Smith, to Rafaella’s headquarters here in New York City. 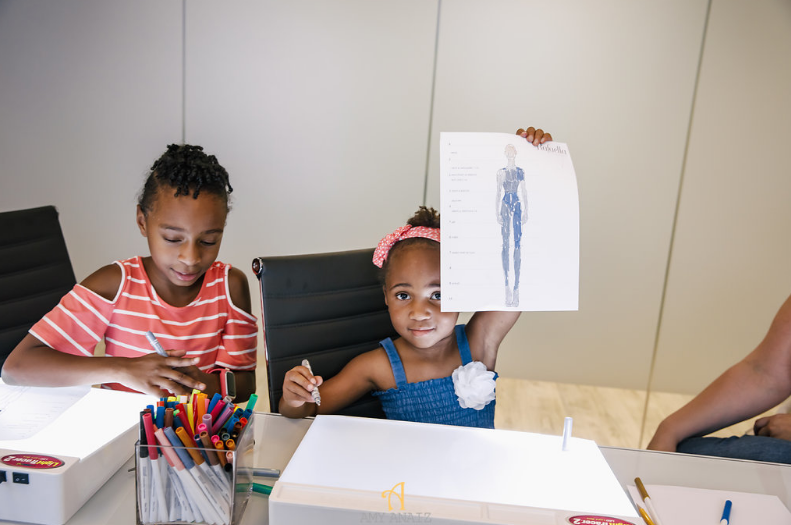 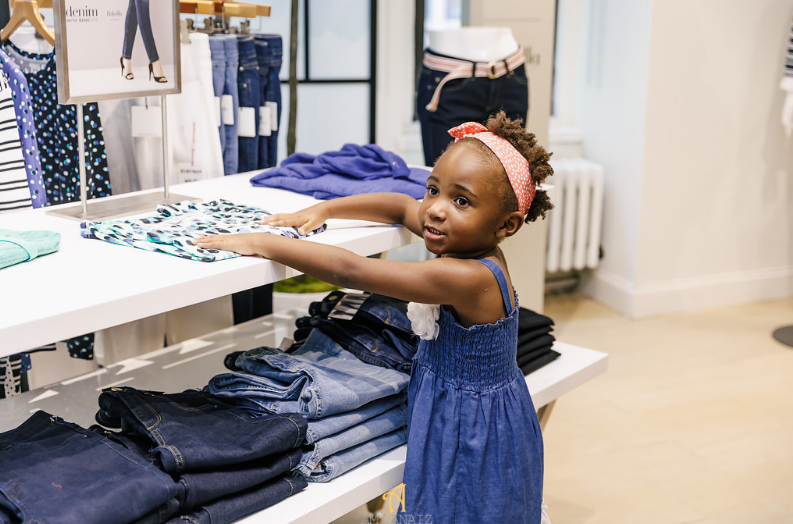 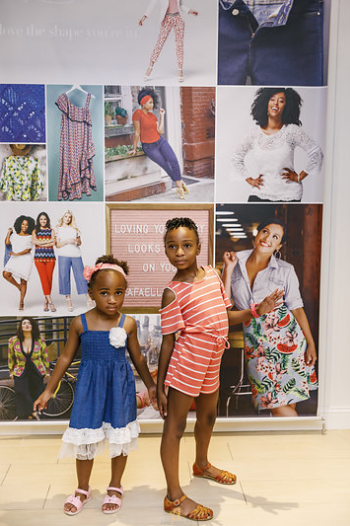 At the tender ages of 7 and 4, these little ladies have already launched their own children’s clothing collection, Sass-E-Todds, and grabbed the industry’s attention with exposure on The Today Show, WGN, and fashion trade shows. 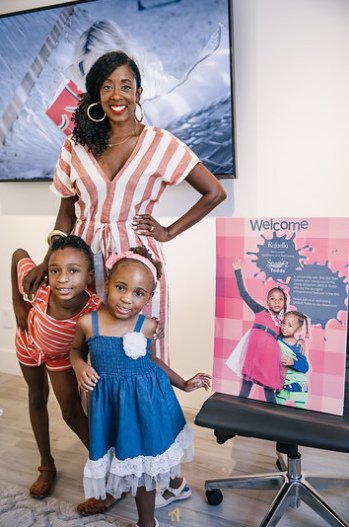 When I caught them on the morning news during a visit to Chicago earlier this year, I knew I had to have them in “She Did That.” to represent the next generation of Black women entrepreneurs. 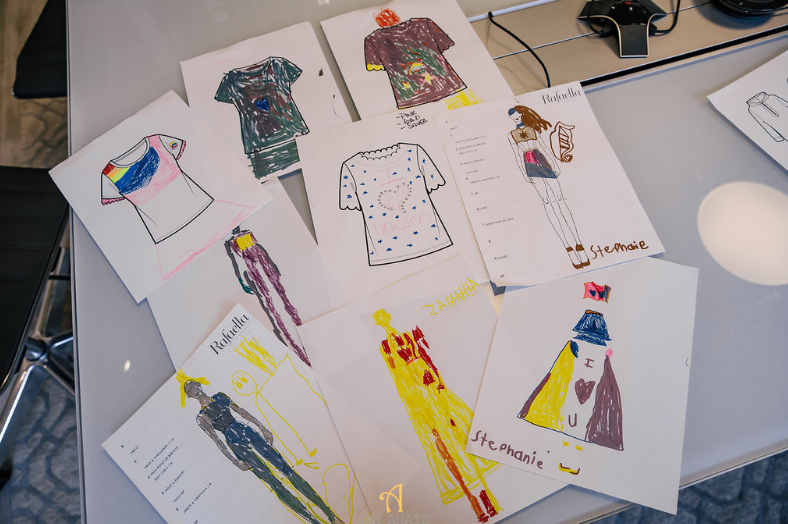 And boy did they represent! 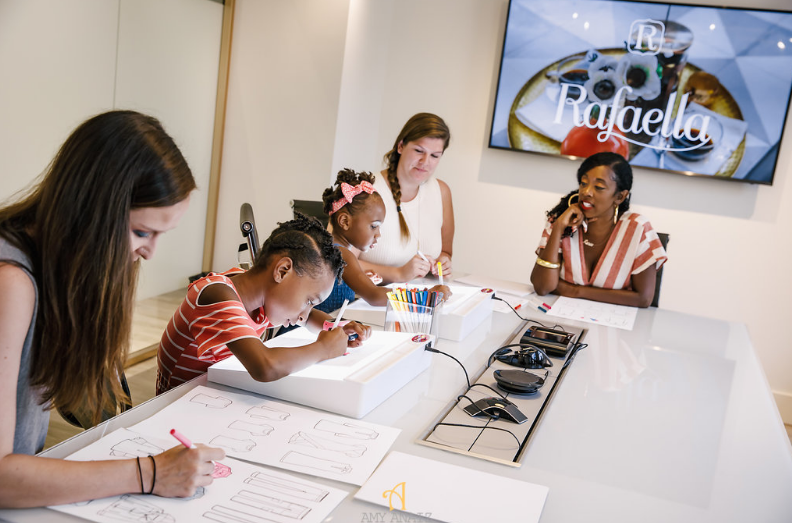 HUGE thanks to our friends at Rafaella (“She Did That.” presenting sponsor & official style partner) for taking time out of their week to pour into Sass-E-Todds’ creative spirits. 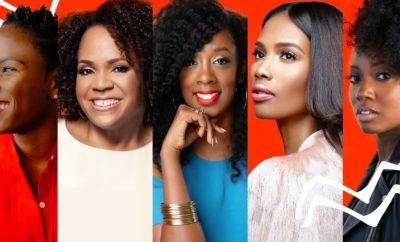 This is what a beautiful brand partnership looks like. 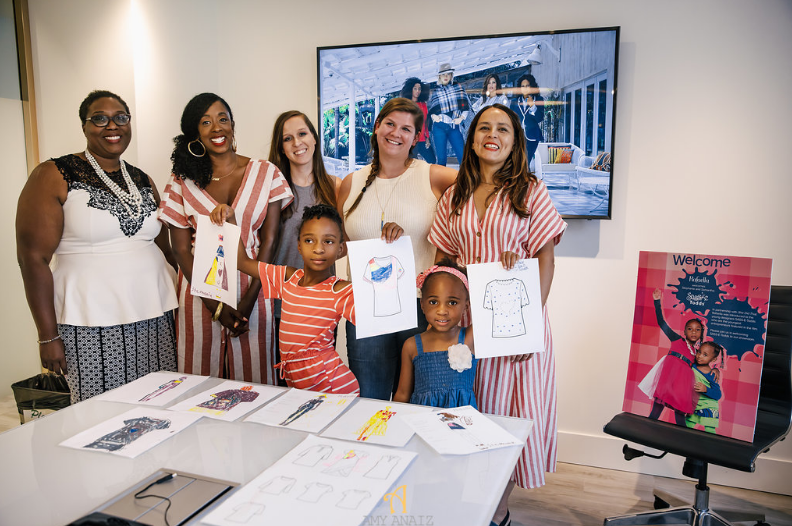 Check out a few highlights from our afternoon with Rafaella’s designers and marketing executives. 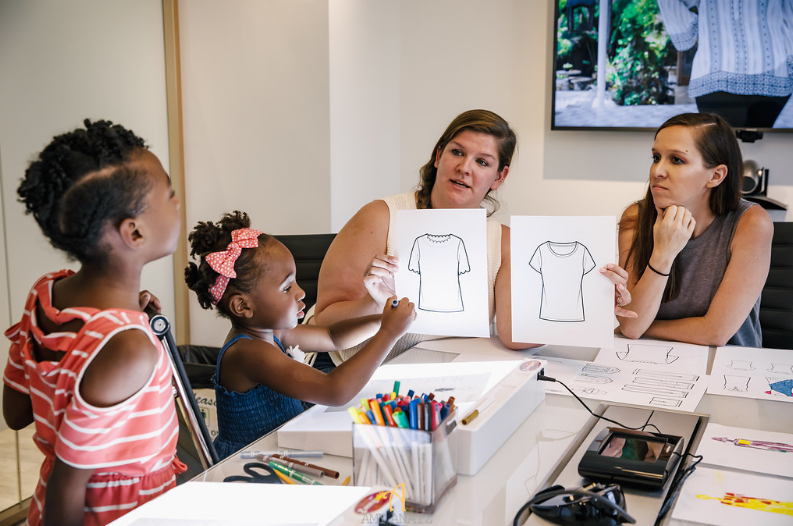 As you can see, Samantha and Stephanie were in fashion designer bliss! 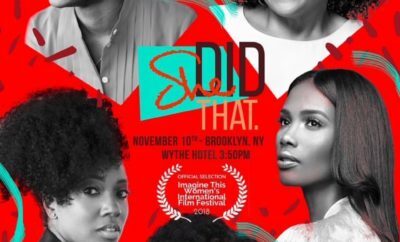 Join Me For The “She Did That.” Chicago Premiere!